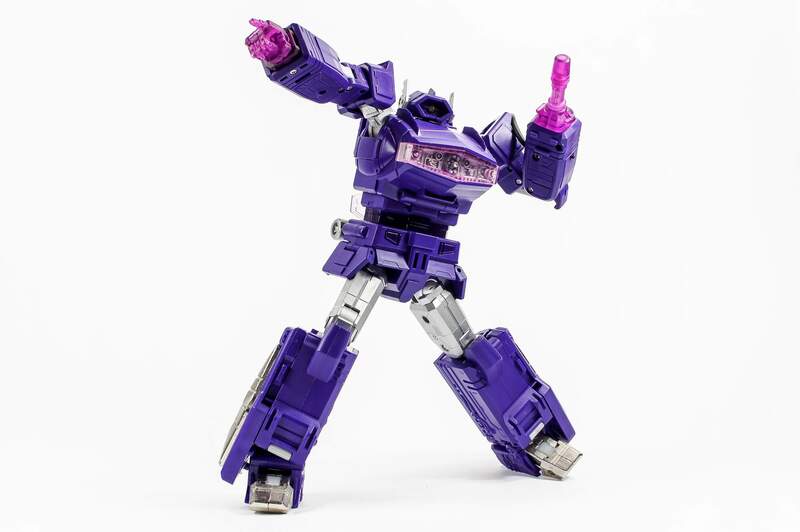 Third party group Fans Toys will be releasing their take on G1 Shockwave pretty soon! The masterpiece scaled figure, named FT-03 Quake Wave, can be seen in the below gallery mirrored from the good folks at tfw2005.com. Enjoy! Third party Transformers group FansToys has released new prototype images of their latest release. 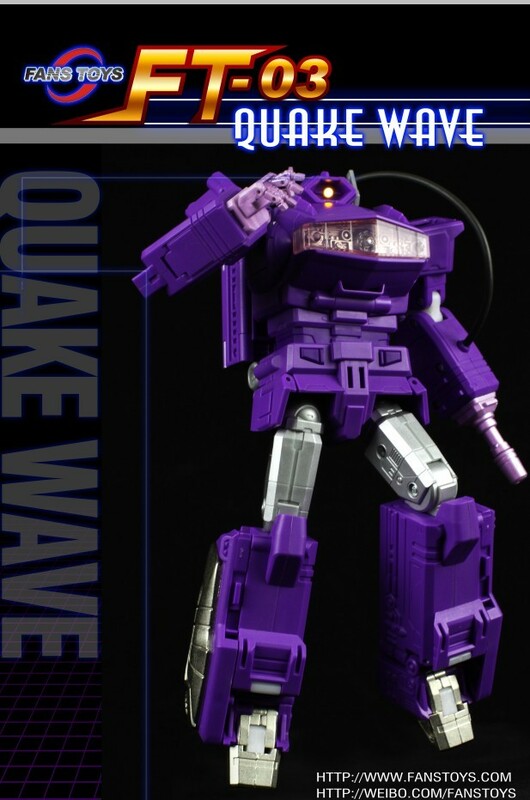 This homage to G1 Shockwave is called Quake Wave, and from the pictures it would seem that this is a Masterpiece scaled figure. No definitive news yet on when this figure will become available, but rumor has it that it will shop sometime in Q1 2013 and will be priced in the USD150 region. In the meantime, check out the images below!